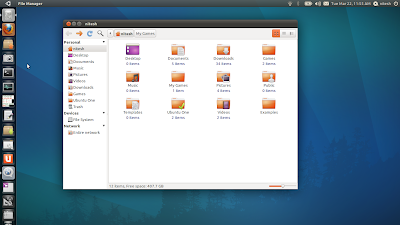 Nautilus Elementary, the fast and minimal version of Nautilus File Manager is now available for Ubuntu 11.04 'Natty Narwhal', thanks to Ammonkey. The development on the project had stopped few months back in favor of a new file manager 'Marlin'. 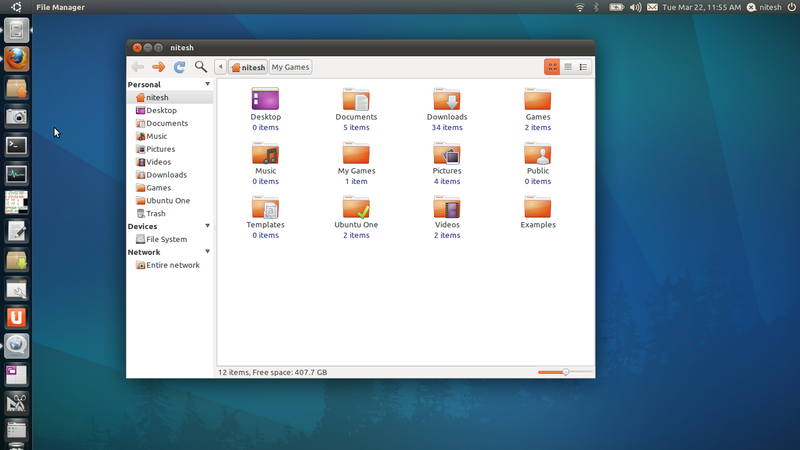 However, the project has been revived just-in-time for Ubuntu 11.04. This version does not bring any new new features and just bug fixes.